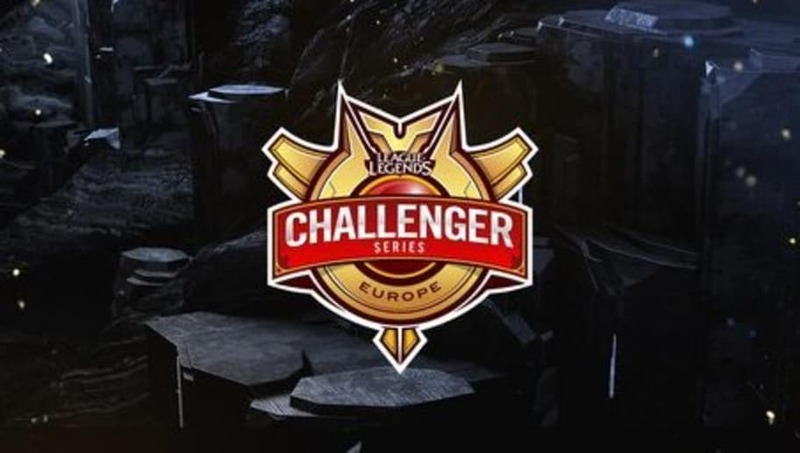 League of Legends EU Challenger Series Team, Wind and Rain, has announced their brand new roster for the 2017 EU Challenger Series Summer Split. Even after Origen acquired their entire roster from the 2017 EU CS Summer Qualifiers, where they defeated Tricked Esports 3-0 for their spot in the EU CS, the new Wind and Rain roster still managed to pick up some former LCS talent. Top laner Jwaow had a brief stint on Elements in 2015, ADC Woolite was a starter on ROCCAT in 2015, and support AoD was on H2K in 2014 and currently is still listed as a sub-support for Vitality. While it's pretty much an open field in the 2017 EU CS Summer Split, it'll be exciting to see this new WaR roster compete against Origen.